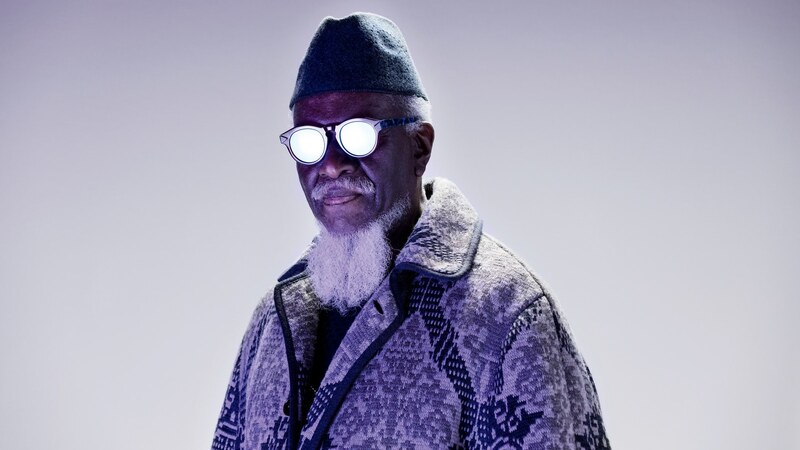 Herbie Hancock, Pharoah Sanders, Roy Ayers, and more jazz giants show you how to dress for winter. Using nothing more than simple instruments and an audacious will to improvise, these ten giants of jazz have taken us places no man has gone before. And they’re still here, still playing—and always dressed to kill. What a time to be alive.